Start taking classes at Yoga Yoga and other studios! 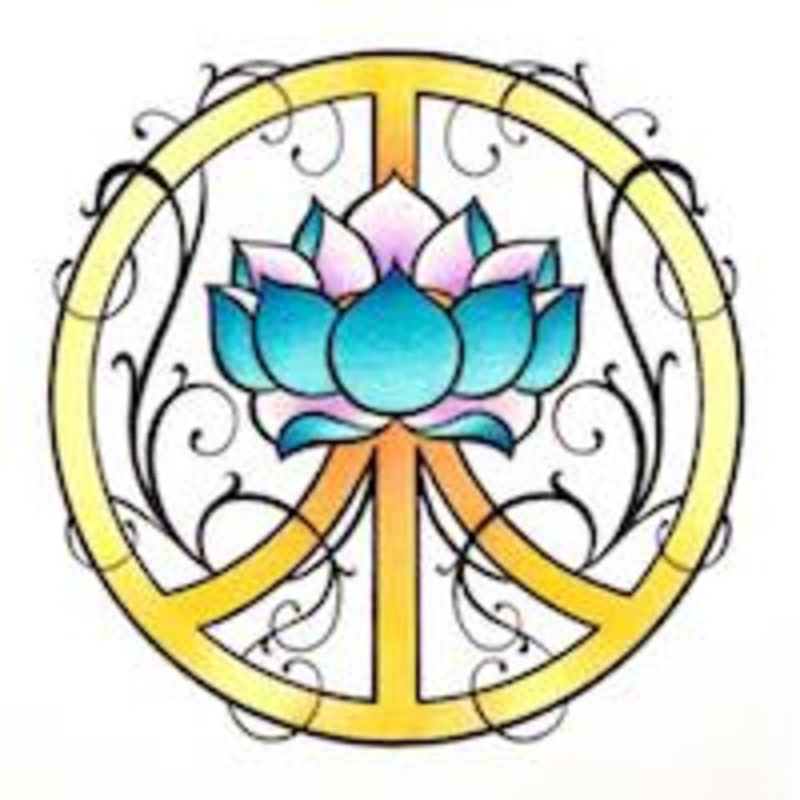 Yoga Yoga is located at 24421 Walnut St, Newhall, CA, 91321. Their studio is located in the yellow Victorian shopping center called Victoria Square. There is plenty of parking in the back which is where their entrance is. very relaxing of the mind and body! Very nice instructor, even provided tea after session! This class is great for a beginner like me. it was so relaxing and calming! Great class for people who are nervous about yoga ! Everything I want in a yoga class. Marilyn is a great guide.